for $574,900 with 5 bedrooms and 4 full baths, 1 half bath. This 4,977 square foot home was built in 2017 on a lot size of 0.18 Acre(s). 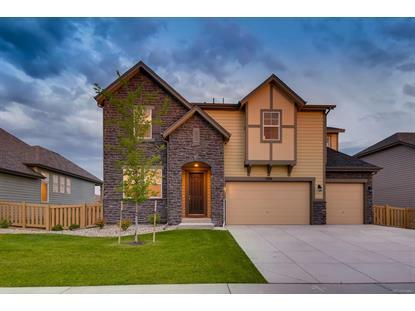 This sprawling new 2-story by William Lyon Homes is Move In Ready! 5 bed, 5 bath, main floor office & main level bedroom. Beautiful 2-story great room has gas fireplace w/mantle & floor to ceiling stone surround. Hardwood floors through kitchen, dining & great room. Spacious gourmet kitchen has large island, quartz counters, double oven & gas cook top. Large lot backs to green belt. Front yard landscaping & full fence included. Just down the street from the pool!